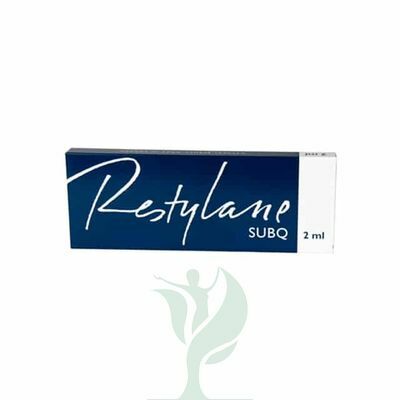 Restylane SubQ adds definition to flat cheeks, giving them a more sensual line. It also enhances a great cheekbone structure to give a more ‘glamorous’ look. Cheek enhancement has the added advantages of improving nose-to-mouth lines and tear troughs; the hollows between the eye area and the upper cheek that create a ‘tired all the time’ look. 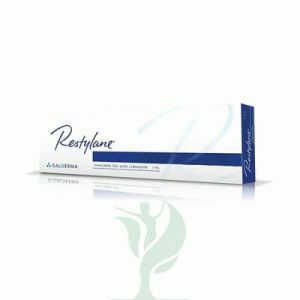 Restylane SubQ restores volume where it’s needed most. 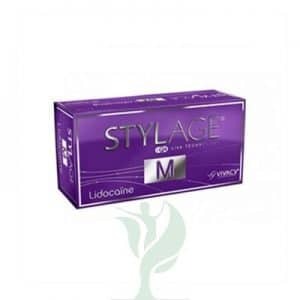 It has the largest gel particle size in the range and is used to replace fat loss in the face and create or restore a more defined facial contour. The procedure requires a larger needle and deeper injections below the skin layers. This product is promoted as an alternative to fat transfer . As a result, you will find fewer practitioners who are adequately trained to use SubQ.